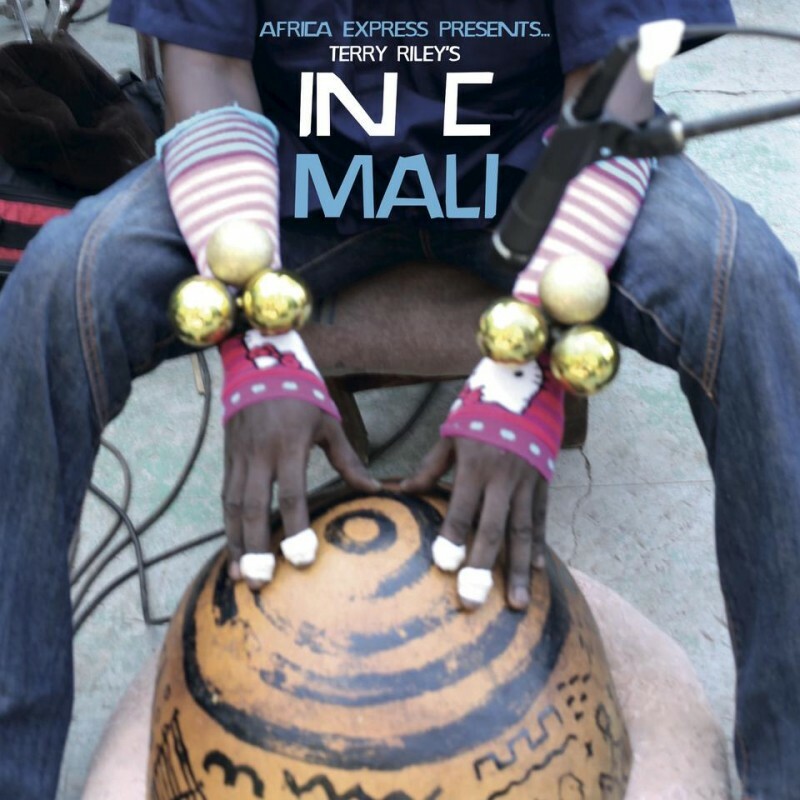 Marking the 50th anniversary of Terry Riley's pioneering masterpiece ‘In C’, Africa Express will release the first African version of the minimalist classic, 'Africa Express presents… Terry Riley's In C Mali'. This new version was recorded at the Maison des Jeunes youth club in Bamako, Mali in 2013, and is led by young contemporary conductor André de Ridder. The album features the cream of new artists from Bamako, among them Adama Koita, Bijou, Cheick Diallo, alongside Africa Express stalwarts Damon Albarn, Brian Eno, Jeff Wootton and Nick Zinner. Co-produced and mixed by Andi Toma (Mouse on Mars), the album will be released via Transgressive Records on digital formats on 24th November, with a CD and limited edition vinyl following 26th January 2015.